Experience the excitement of Dancesport! To a novice dancer, competitions may be the furthest thing from their mind, but they are a lot of FUN for novice and experienced alike. They give you a chance to challenge yourself to your limits and beyond. Students can enter competitions with their instructors (pro/am) or with another student (amateur couples). Every level and age category is offered, which allows everyone to get out on the floor and be a part of this wonderful sport. Competitions are also a time to come together and feel like a real family. Despite any competition, everyone tends to be incredibly supportive of each other. Students who want to get really serious about their dancing and competing will not only partake in local competitions, but will travel far distances to compete against the best in the country. 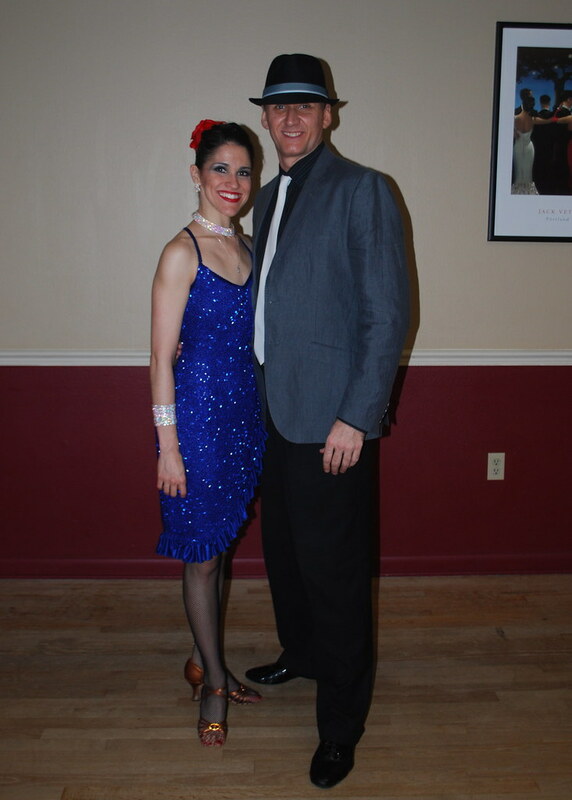 Rick & Jennifer Elliott hold 2 competitions a year. 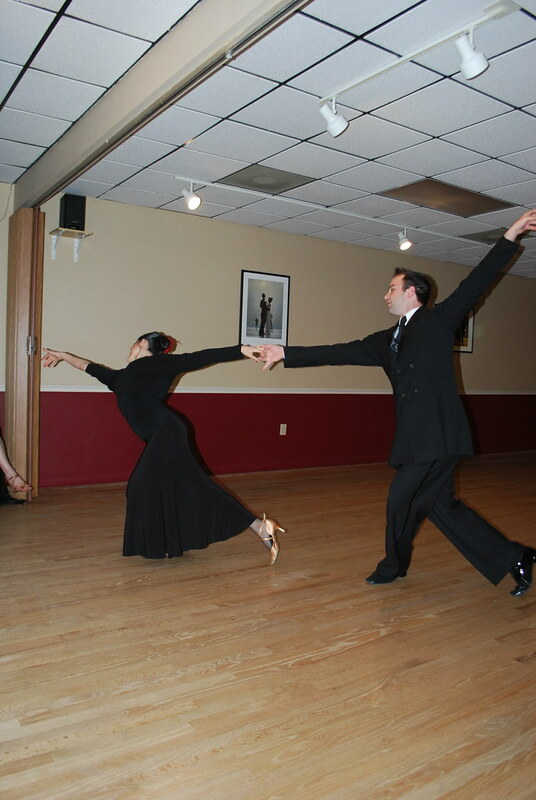 Majesty Dancesport is scheduled for the 4th Sunday each January. Orlando Dance Classic is scheduled for the third Saturday each July. We have studios and instructors from all over the country joining us. The morning will contain all of the smooth ballroom dances (i.e. Waltz, Tango, Foxtrot, etc.) and then after a break for lunch, we will hold all of the Rhythm competition dances (i.e. 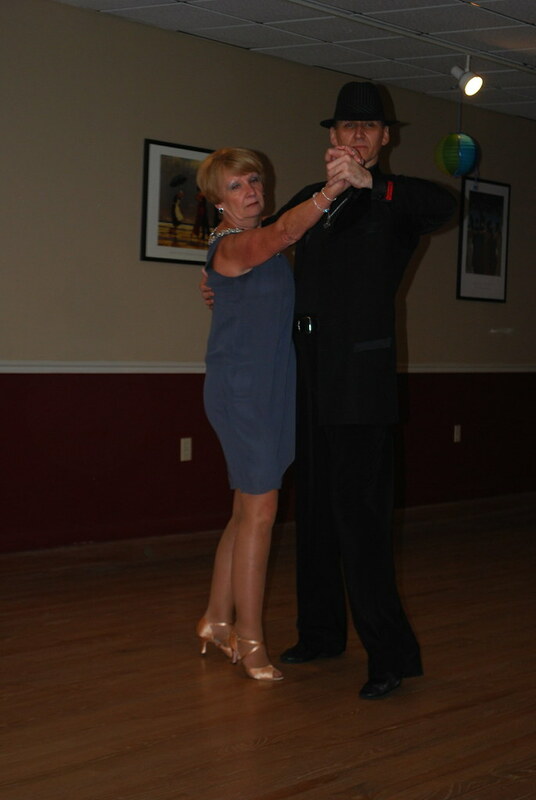 Cha cha, Rumba, Swing, etc.) This is a really fun day with a lot of energy in the Ballroom. We then have a cocktail party, gourmet dinner, and a spectacular Professional Show featuring some of the top dancers in the country for your pleasure in the evening.